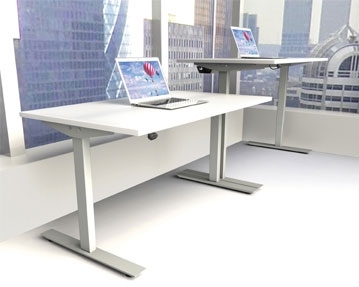 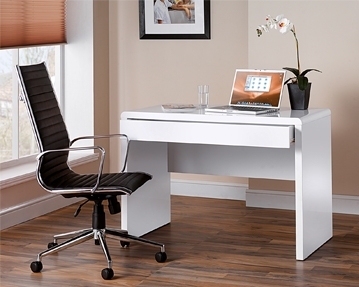 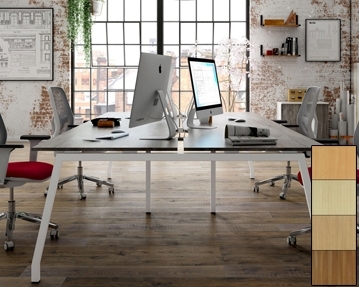 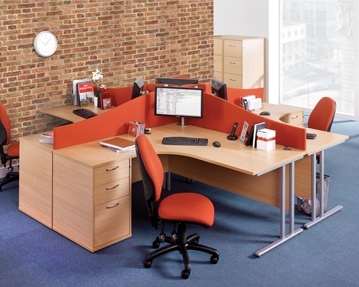 We know that when you’re kitting out your workspace, nothing but the best will do. 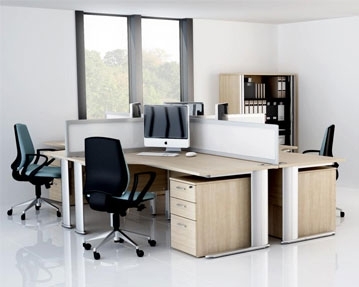 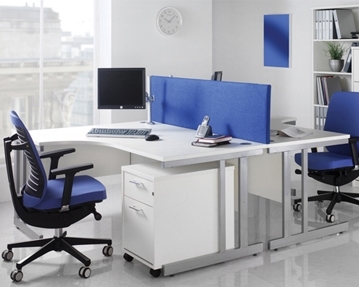 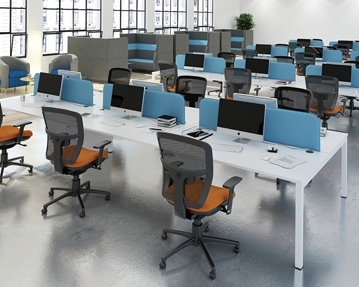 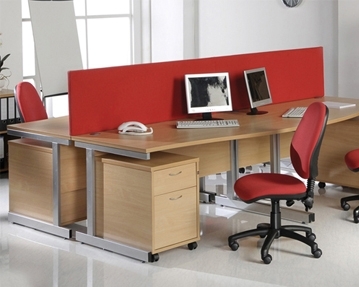 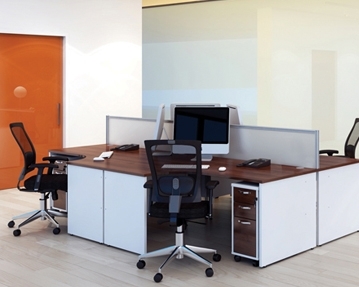 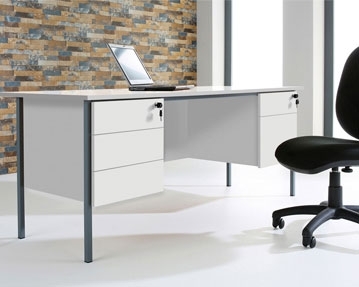 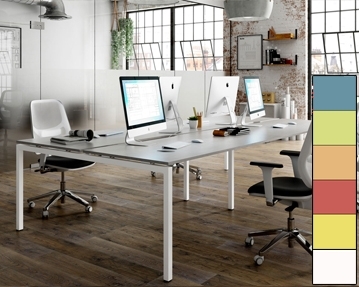 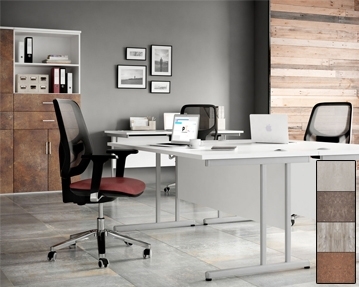 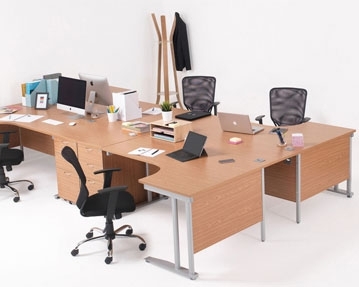 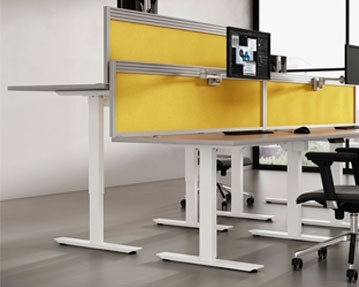 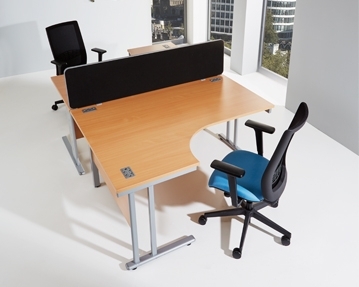 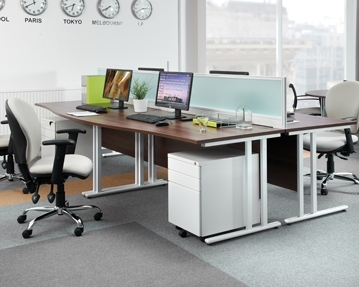 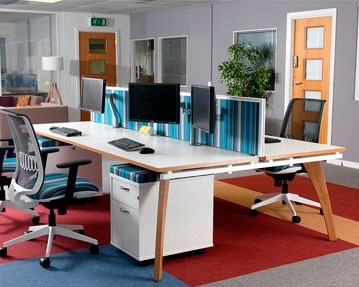 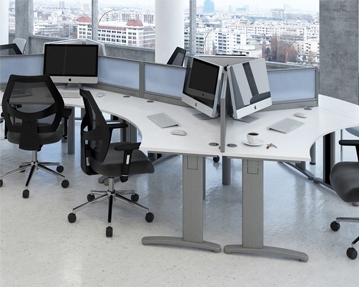 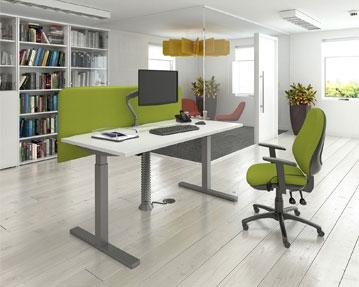 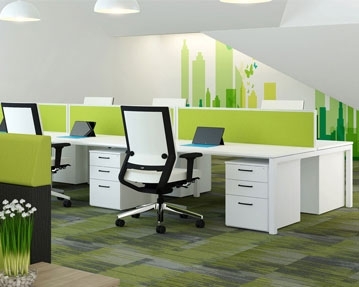 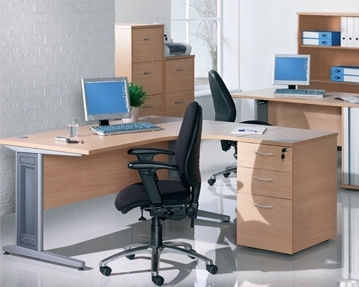 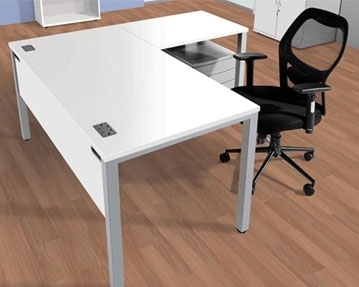 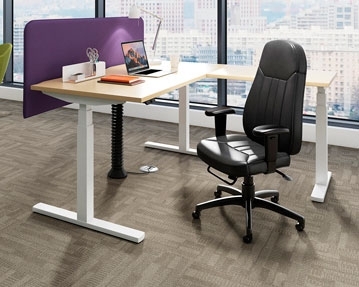 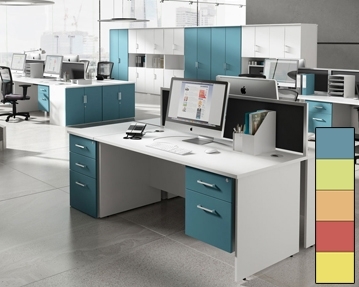 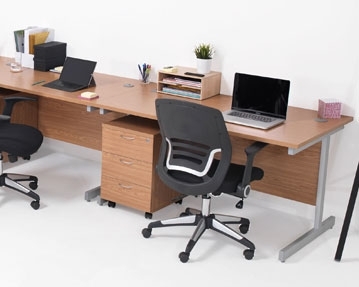 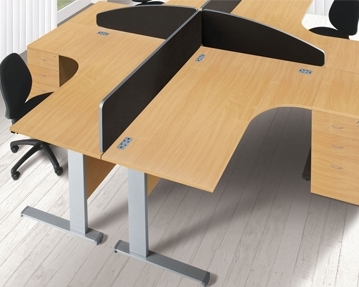 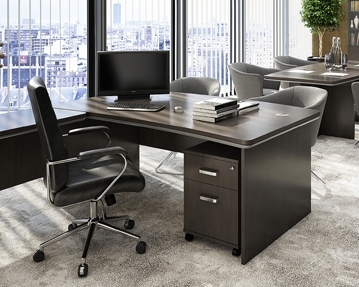 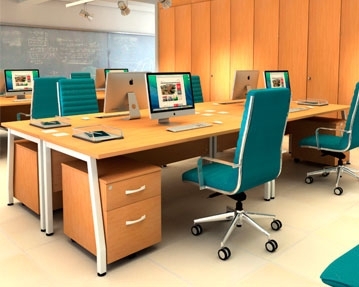 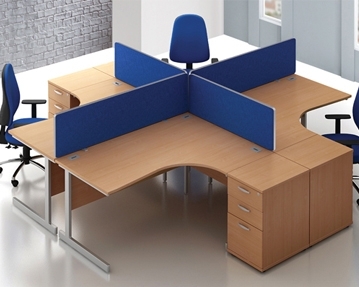 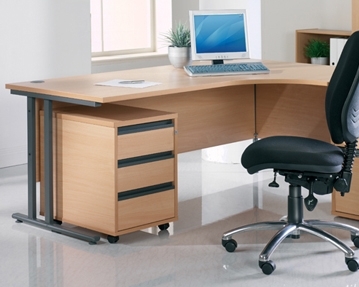 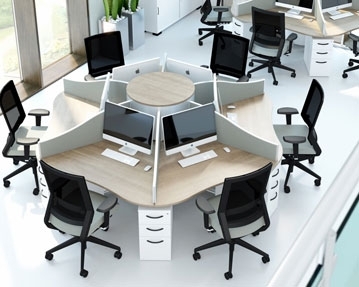 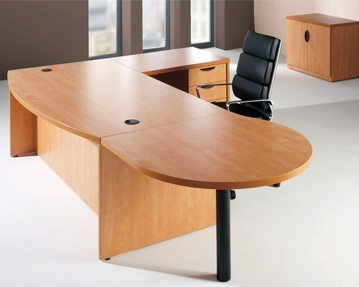 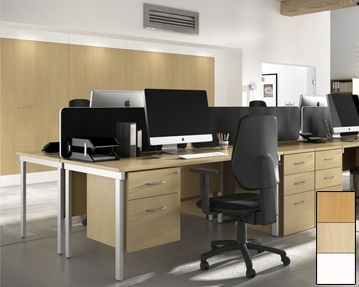 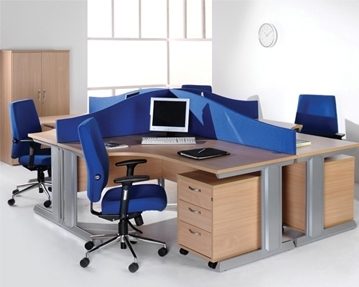 That’s why we provide an impressive variety of office furniture ranges for you to choose from. 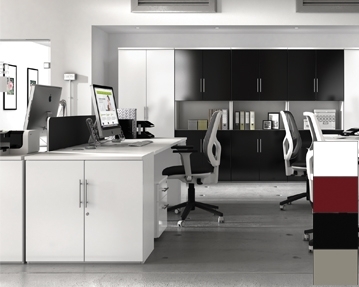 Whether you’re after simple solutions or you want to make a style statement, we’ll have exactly what you need. 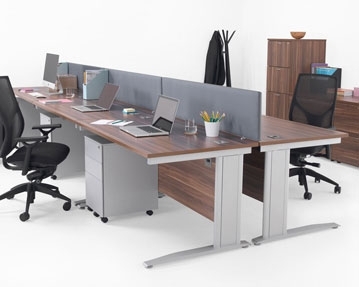 For high-quality, low cost solutions, take a look at our Value Line Budget, Value Line Classic, Value Line Premium and Value Line Deluxe collections. 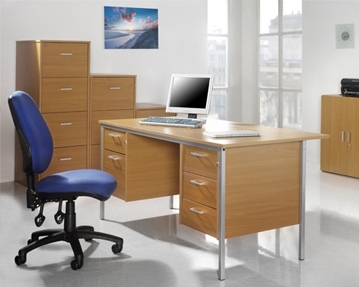 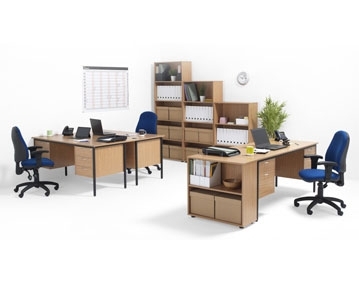 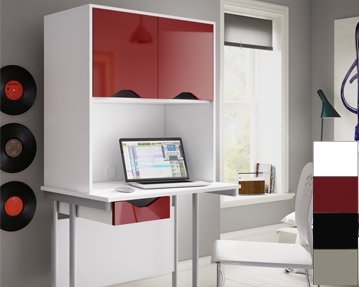 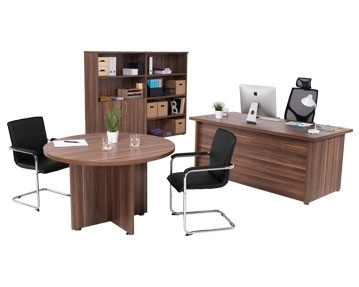 From desks and tables to storage solutions, all of the products in these ranges are superb value for money. 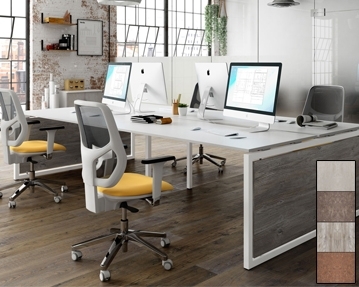 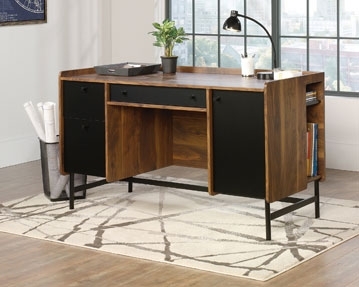 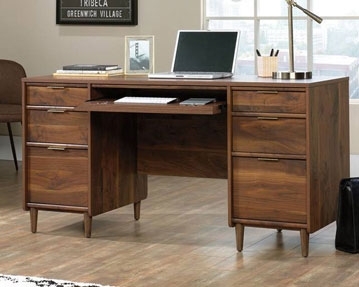 Even if you have a very modest budget to spend on furniture for your workspace, you’ll find solutions that suit your needs. 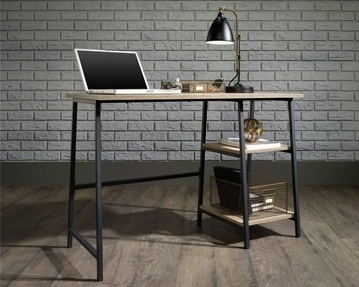 In addition, you can search everything from our Proteus, Tully, Triumph, Larrain ranges, to our Caribou, Grafton, Canning, Viceroy, Oakleigh and Noble collections. 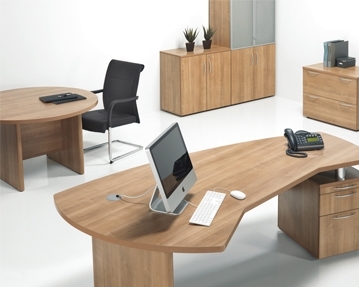 We also offer Duo and Delgado products, as well as Solero and Astrada ranges. 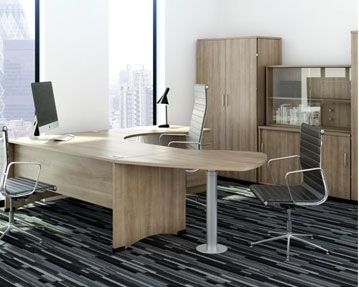 With so many different styles and designs on offer, you’re bound to find products that match your requirements.